Here you see some new and some still known from Hoorenbeek. 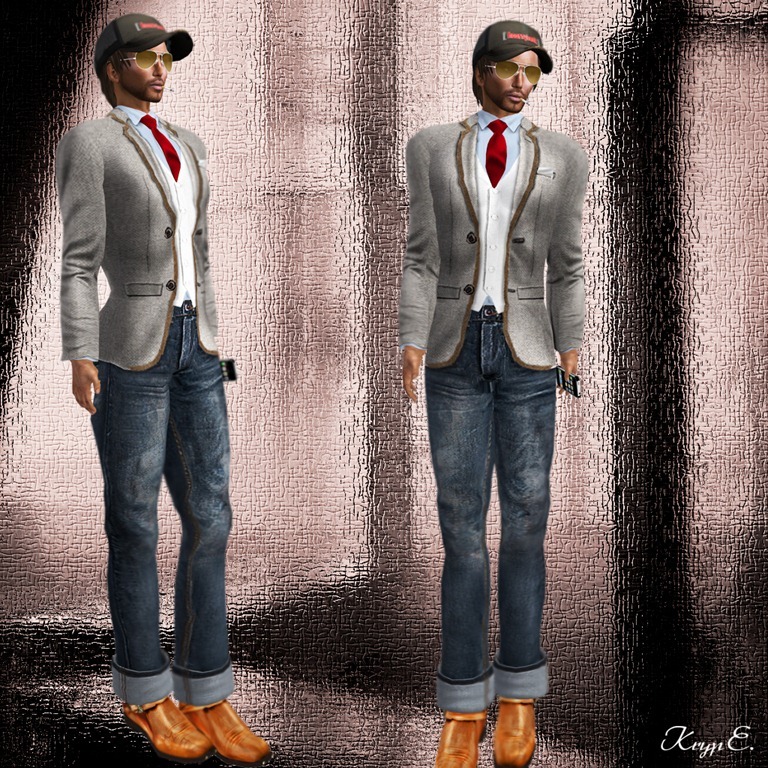 The Outfit – Sid comes with Risky glasses, Military necklace, Corduro jacket, Black sweater, Sculped belt, Black dirty jeans, Dr.H boots, Underpants and Socks. 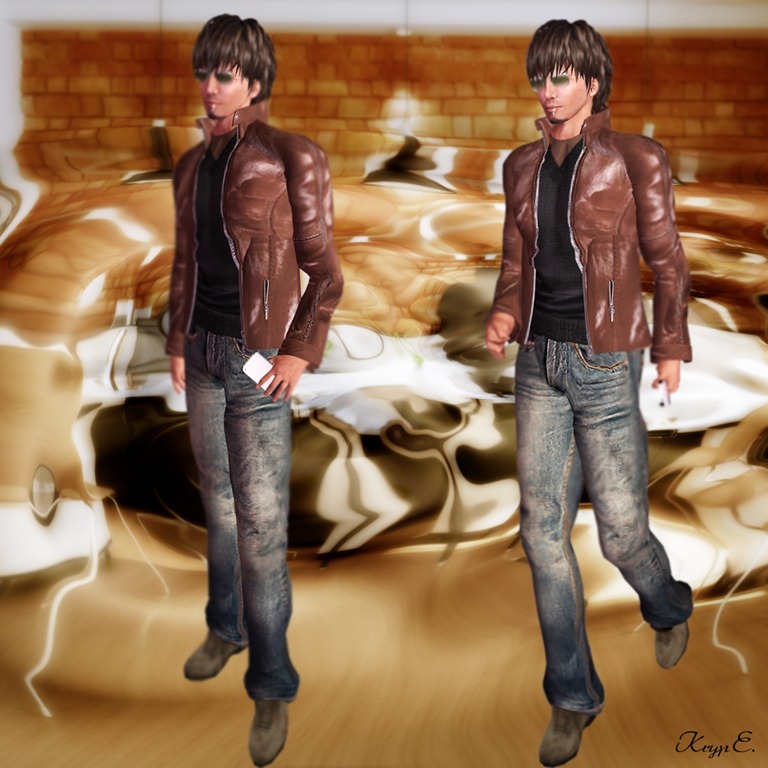 The Outfit – Alejandro comes with Retro glasses, Cigarette, Leather jacket, Brown shirt, Black sweater, hPhone, Boot cut jeans, Chelsea boots, Underpants and Socks. Visit the [Hoorenbeek] mainstore and enjoy shopping !!! !